Principal Hygiene is committed to working in partnership with our customers to deliver expert, ethical and innovative pest, bird and wildlife services. The range of pest and prevention services we offer protect may types of customer’s premises, from the local high street shops to large stadiums and shopping centres to large office blocks across the UK we have a solution for every type of pest problem. Our service provision can be tailored to suit preventative and on demand services with scalable options. We deliver comprehensive reporting and employ ethical methods of control to ensure a hazard free safe working environment that complies with legislative requirements so your business operates unimpeded by pests. 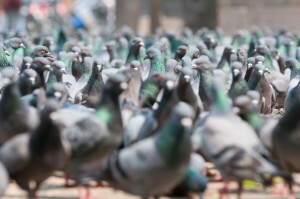 We supply our pest control services to many different market sectors and to clients – large and small, Our Bird and Pest Control can provide everything you need, from just a few electronic fly killers (EFK’s) at just one location right through to rodent control across multiple sites nationwide. Effective rat, mouse and rodent control is essential to maintaining a safe and hygienic working environment. Rodents not only carry diseases such as salmonella, E.coli and Weil’s disease, but they also carry ticks, mites and fleas and can cause allergic reactions. Rodents can also inflict costly damage to property, stock and foodstuffs. Rats and mice, produce characteristic ‘stale’ odours, which can be easily recognised. 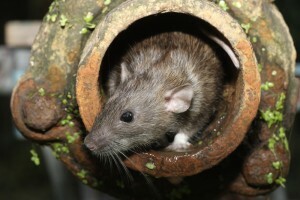 What’s the risk to your business without professional rodent control? Advice on legislation – Protected species, egg and nest removal. Innovative proofing techniques – electric or gel deterrents (ideal for listed buildings). Bird scaring using falconry response – we have the UK’s most experienced falconry response teams.